Inside your new apartment at Zerzura Apartments, you’ll find spacious interiors make the perfect backdrop for gatherings among friends. 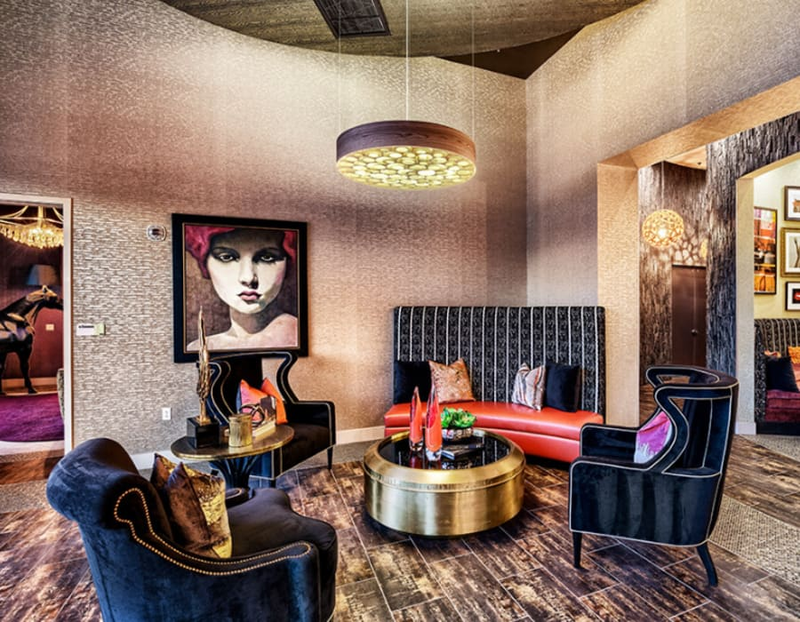 Live as you please in a Las Vegas apartment that fits the life you lead. Roomy, custom closets help you stay organized and fit all you need, while other convenient features like your own washer and dryer, stainless-steel appliances, and individually controlled thermostats keep you comfortable and make life easier. Stylish touches like wood-style flooring and 9-foot ceilings give your place the look you want. 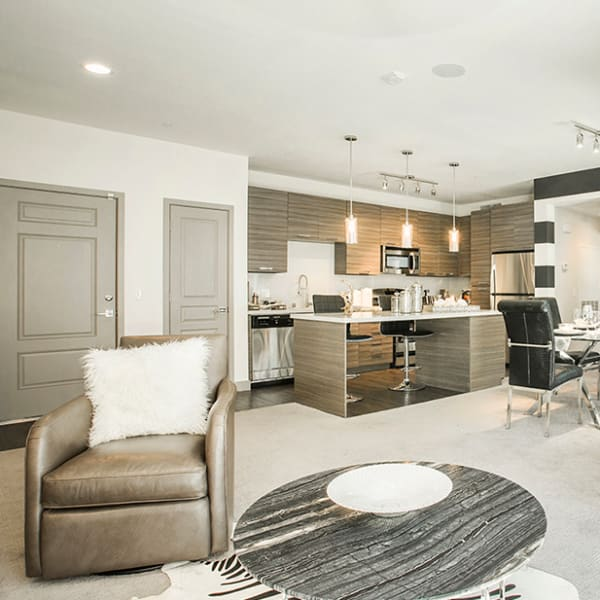 Zerzura Apartments was built to impress. With your new apartment in our gated community in Rhodes Ranch, your place will be the destination for every gathering with friends. You can spend hours of fun and relaxation in our resident clubhouse, which boasts a colossal 11,000-square feet of space and includes our fitness center, club room with bar, and massage and facial room. 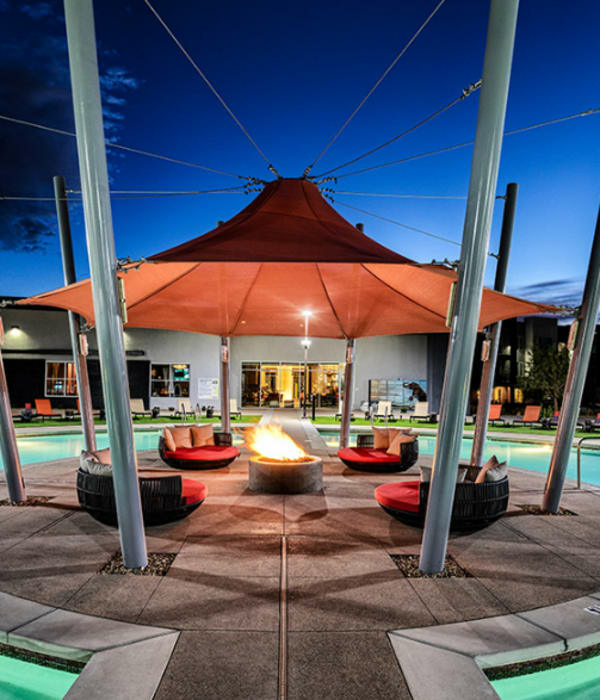 Outside, there are endless opportunities for laughter, games, food, and kicking back under the Vegas sun. Stretch out in our hammock farm, lounge on the deck by our resort-style pool, or try your hand at bocce ball.